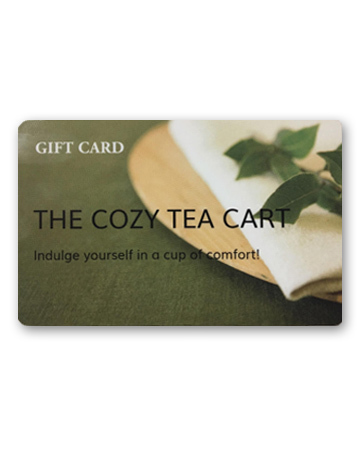 Give a gift of comfort and good taste. 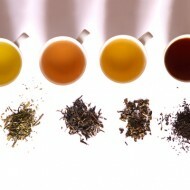 The recipient of your card can choose any product on our web site and from the multitude of fine teas we offer. 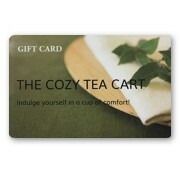 It is the perfect gift for any occasion.